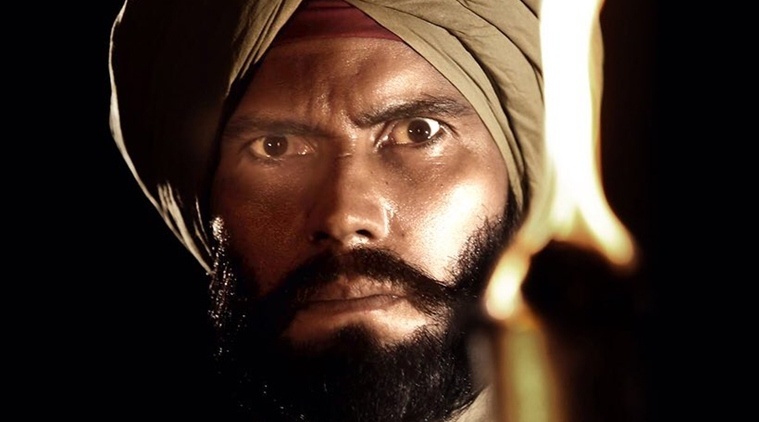 Utter | First Look of ‘Saragarhi’ Out, 5 Randeep Hooda Roles We LOVED! HOME / TRENDING / FIRST LOOK OF ‘SARAGARHI’ OUT, 5 RANDEEP HOODA ROLES WE LOVED! It’s the season for biopics! Just last week, it was confirmed that Kangana Ranaut is all geared up to play Rani Lakshmibai in Ketan Mehta’s next film. And we won’t deny this, as movie lovers who also love history a bit too much, we absolutely LOVE biopics! So you can’t blame us for being excited over the news about Randeep Hooda! What’s it, you ask? Well, the heartthrob actor is all set to star in director Rajkumar Santoshi’s next film ‘Saragarhi’! This period film is about 1897’s Battle of Saragarhi, fought between the British Indian Army and Afghan Orakzai tribesmen. This 2016 Bollywood movie is still stuck in our minds! This biographical film blessed us with two wonderful performances – one by Aishwarya Rai and the other by Randeep Hooda! His acting in this one is why we are looking forward to every Randeep Hooda upcoming movie! If you were left amazed after watching Highway, we think it’s safe to say it was because of the cast! Alia Bhatt was definitely amazing in this Imtiaz Ali movie, but Randeep Hooda? WOAH! Not only was this film one of his best performances, but also one of the best Bollywood movies we have seen in the past few years. And Randeep Hooda deserves some major credit for that! Taking up the role of a closeted homosexual? You have to agree that not many Bollywood actors could be convincing for that role! But Randeep Hooda proved that he is one of those few who can! We still can’t get over the magnificence that he brought to screen in this movie! 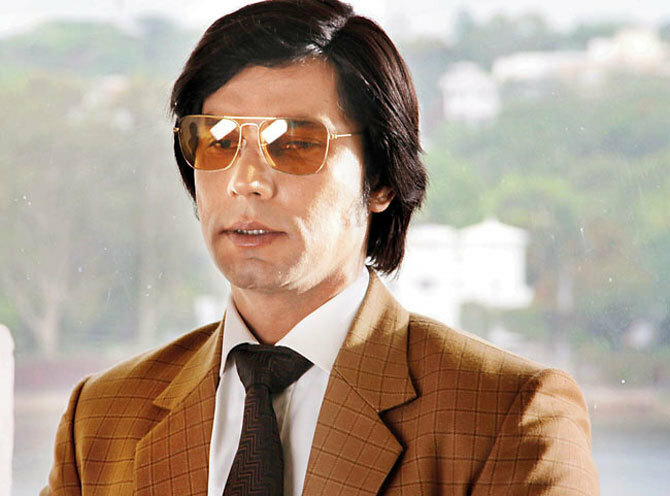 We are sensing a pattern here: Randeep Hooda loves playing roles based on real people. In Rang Rasiya, a film by director Ketan Mehta, he featured as legendary Indian painter Raja Ravi Verma. It was also the movie that proved him as a standout actor! If you haven’t watched Main Aur Charles yet, we suggest you do and soon! Though it didn’t do very well at the box office, critics loved it. And we did too! Why? Because only someone like Randeep Hooda could do justice to this crime thriller. Movie lovers, this one’s for you! Fellow Randeep Hooda fans, fall in love with him once again after watching this film! Randeep Hooda might be a fabulous actor, but SRK is still the King of Bollywood! These quotes are proof of it!